The Hydraulics Lubeck Ltda. It began its activities in 1990 in the city of Piraí do Sul - PR. 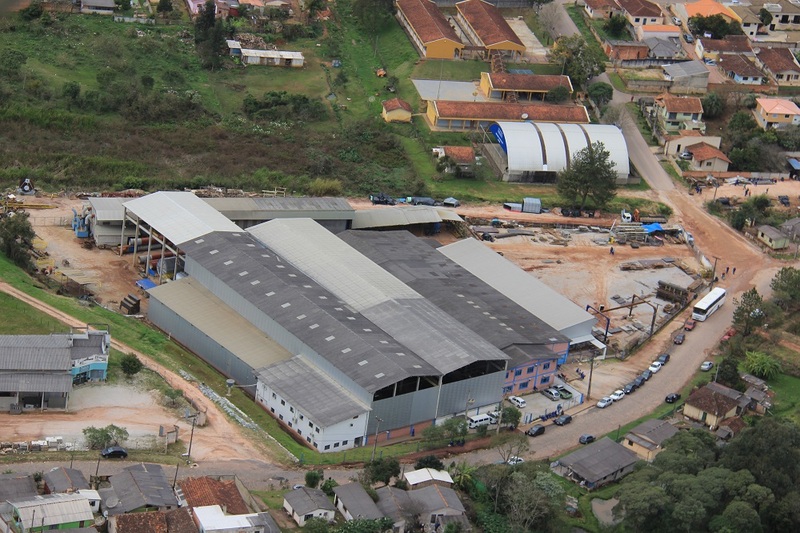 With its approximately 50m² structure, it manufactured hydraulic equipment and on demand for small, medium and large companies of the region, and its partners, the workers themselves.With the development of the business due to its dynamic and competent performance in the market, the Company started to expand its horizons and manufacture industrial equipment.The change to the Caldeiraria segment brought with it the change of the corporate name to Metalúrgica Lubeck Ltda., The transfer of its members and the need to expand its physical and operational structure.Metallurgical Lubeck in 1995, found in the city of Castro - PR, the necessary space for its new facilities, thus conquering new and big clients, especially Industries Papeleiras.Looking increasingly for excellence in its processes and with this to win new customers and markets, Metalúrgica Lubeck currently has an area of ​​14,000 m², several machines, equipment and mainly a large staff.Always concerned with the quality of its products and services, the company invests in the training of labor, acquisition of machines and equipment and in the implementation of Quality Management Systems, providing greater reliability to its customers, ensuring and expanding in the market.